Showing results for tags 'Ingredients / Formulation'. 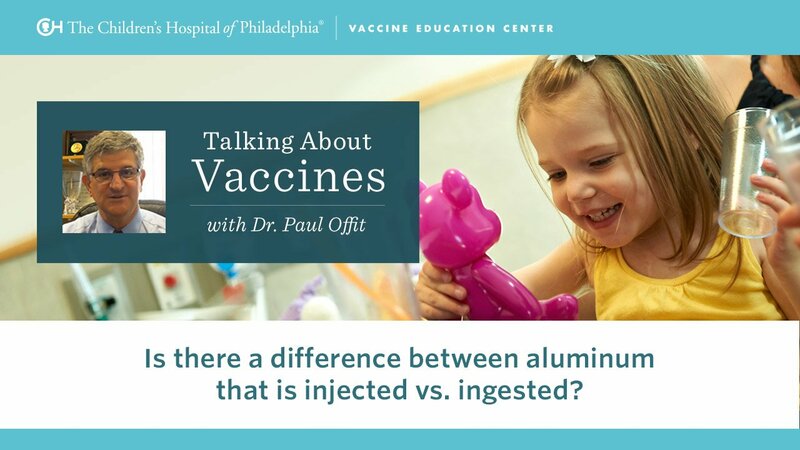 In this short video, Dr. Paul Offit, Director of the Vaccine Education Center at Children's Hospital of Philadelphia discusses the difference between aluminum that is injected versus ingested. 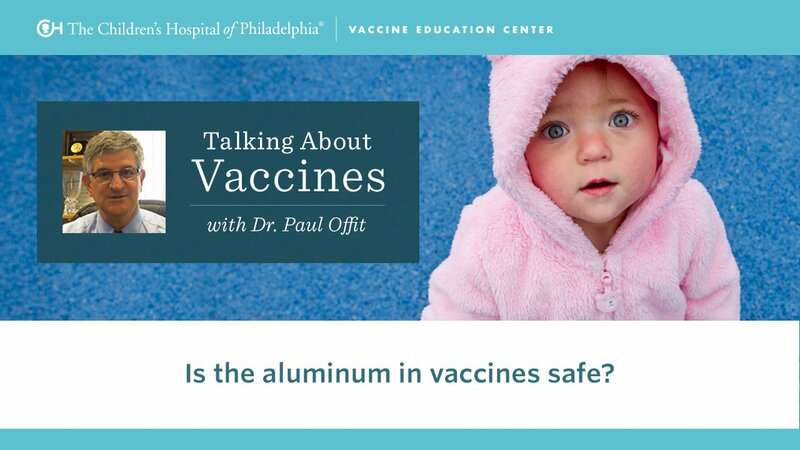 In this short video, Dr. Paul Offit, Director of the Vaccine Education Center at Children's Hospital of Philadelphia, discusses why aluminum is in vaccines and why we know it is safe in the quantities in vaccines. 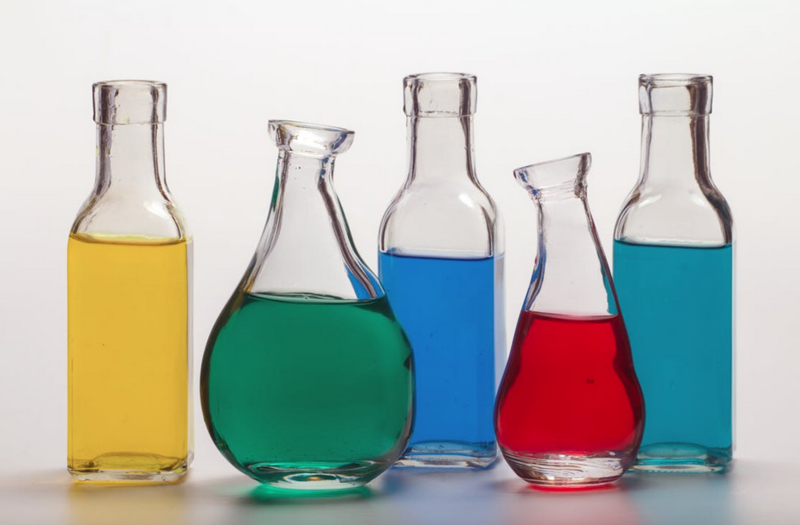 Find out why aluminum is used in vaccines, how it is processed by our bodies, and what we know about its safety in vaccines.